Wever Celebrates is a Fall community event. 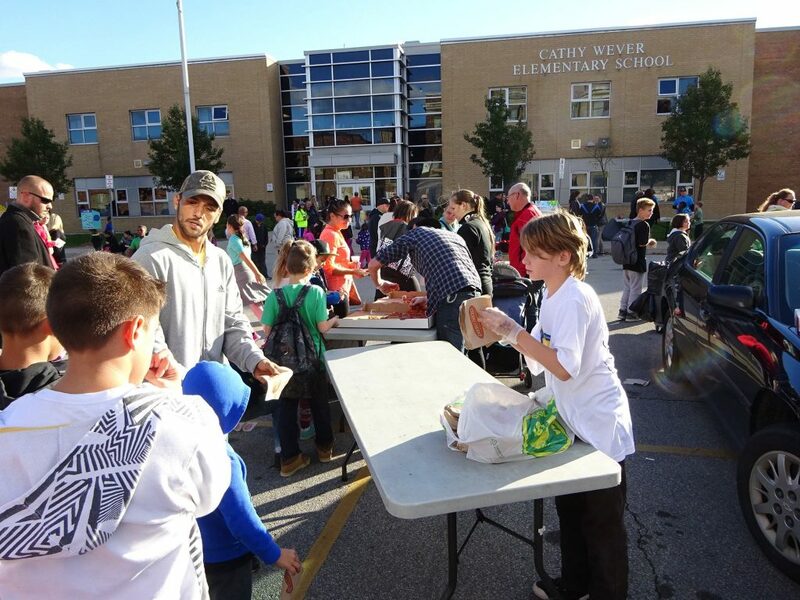 It is an opportunity for parents to meet the teacher at Cathy Wever School followed by a community festival. Wever Celebrates is an opportunity to gather, learn about many of the services and opportunities that are available in the community and have FUN! Everyone is welcome! Come see the exciting news about our CORE Kids After School Program! Wever Celebrates 2018…..Tuesday October 2.